If you’ve lived a life of addiction, it can be difficult to even imagine what a sober life looks like. No matter what drug or substance you’re addicted to, a drug rehabilitation or drug detox center can help you break your addictive patterns. 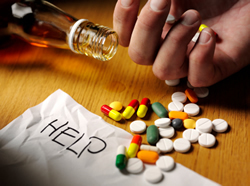 With the proper help and treatment, you can live a life without dependence on illegal drugs or alcohol. 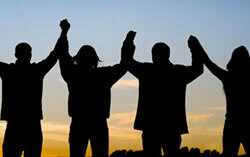 Sober living is the ability to live your day to day life without depending on illegal drugs or alcohol to function. When you are completely sober, you can face each day and deal with what it brings, using your own faith and power. You’ll no longer be reliant on chemical substances for happiness, security, or peace – you’ll be able to find these things within yourself. Often, sober living leads to an enhanced sense of peace, happiness, and fulfillment. 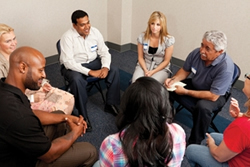 Who Can Help You Achieve Sober Living? If you currently struggle with addiction, you may wonder if you’ll ever experience sober living. 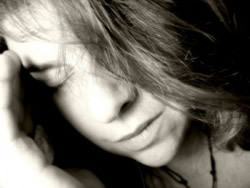 You may have tried to quit drugs cold turkey or give up drinking, only to end up using again, wondering why you’re not strong enough to break your addiction. However, addiction is a physical disease. It’s not simply about mind over matter, powering through, or being “strong enough” to break your addiction. There are medical and psychological factors in play, and you’ll need to bring in medical doctors and addiction specialists to help you work through these issues. For best results, you should visit a doctor on an outpatient basis for a referral. 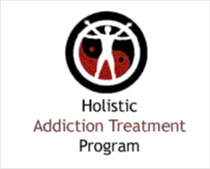 He or she will let you know if you need a rehabilitation program or a detox program. You may need both, but your doctor will be able to advise you as to the specific treatment you should seek. There are many benefits to sober living. Instead of spending most of your money on alcohol or illegal substances, you’ll have extra money to save or use to pay off debt. Instead of missing important events in the lives of your spouse and children, you’ll be able to be a focused partner and parent. Best of all, you’ll learn the coping skills to deal with whatever life throws at you – on your own, without drugs or alcohol. Knowing that you’re equipped to cope with life’s ups and downs is a powerful feeling, and it’s one that you’ll be able to hold on to for the rest of your life. Once you’ve made the decision to get sober, you’ll enter a drug treatment program. After successfully completing the program, you’ll be equipped to live a sober life on your own. 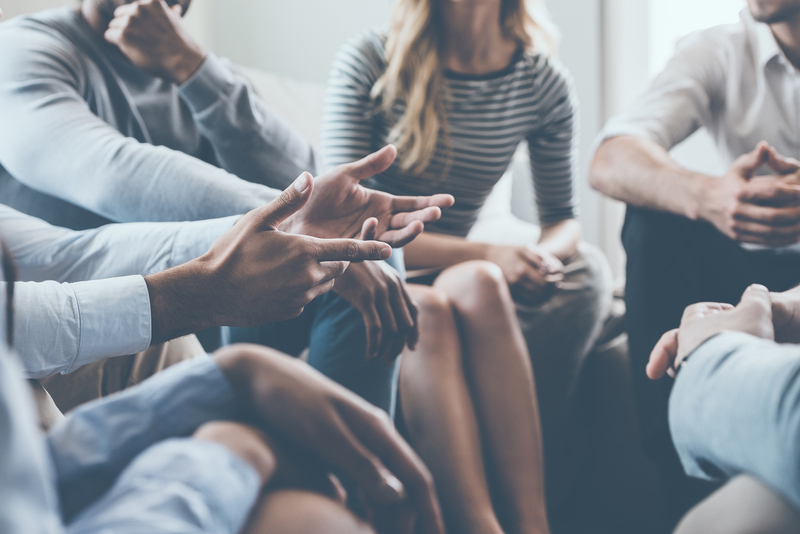 You’ll also be able to attend outpatient therapy programs or support groups whenever you need them, which will allow you to stay strong and prevent relapses when life gets tough. Addiction is a physical disease and a chemical dependency. Don’t try to fight it alone. Instead, contact a medical professional, so that they can set you on the path towards sober living.